Useful information when staying at Hononton Cottage. We're right on the High Weald Landscape Trail and amongst some beautiful Kentish countryside. We are close to National Cycle Route 18 and plenty of other quiet country lanes. 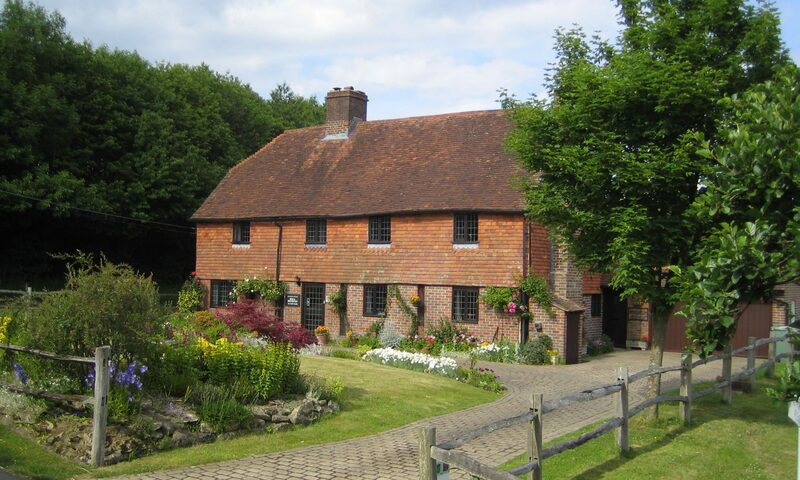 17th century Sprivers within walking distance with Sissinghurst only a short drive away. Tunbridge Wells, Tonbridge, Sevenoaks and other local area tourist information. © 2009-19 Hononton Cottage Bed & Breakfast Kent All rights reserved.